Welcome to Best of Edinburgh, where you will find a wealth of information about the beautiful Festival City of Edinburgh. 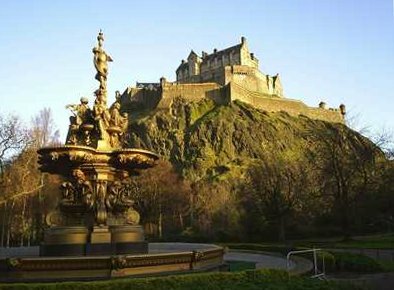 Frequently named as one of the best places to live and work in the UK, Edinburgh is without doubt the jewel in Scotland's crown. This beautiful and cosmopolitan city, with its many wonderful attractions, makes an immediate and favourable impression on the many visitors who travel here. 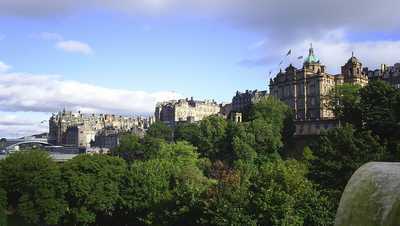 As you emerge into the bustling shopping thoroughfare that is Princes Street, the skyline is dominated by the Castle, sitting atop the craggy core of an old volcano, gazing down over the town. 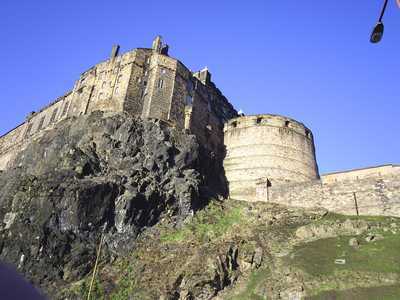 Surrounded by stunning scenery, historic buildings and wonderful architecture, Edinburgh has real "wow" factor. Don't just take our word for it, ask any of the 3.85 million visitors it receives each year. 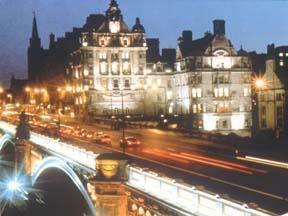 They make it the UK's most visited destination after London and one of Europe's favourite tourist destinations. 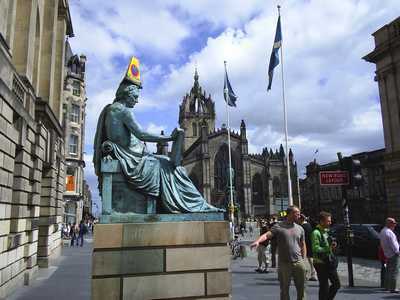 With three universities, the most famous of which is the University of Edinburgh the city has a sizeable student population drawn from all corners of the globe. 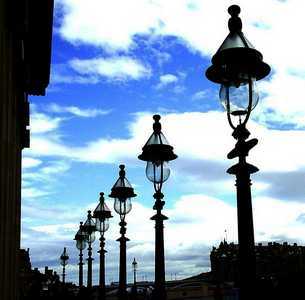 This helps to give Edinburgh an energetic buzz, but with quietness and tranquility always within easy reach. 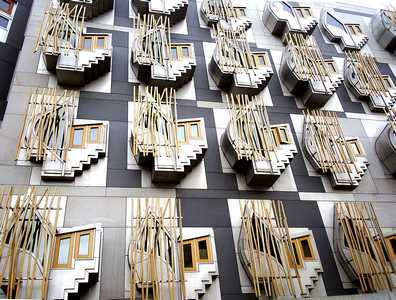 Pubs, clubs, restaurants, shopping, museums and galleries, historical sites and the Scottish Parliament are all there to be visited and enjoyed. 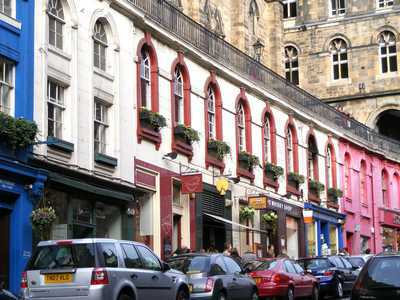 And if you enjoy shopping, Edinburgh will be right up your street. 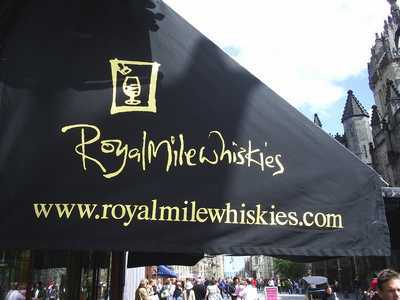 There are department stores and shops of all sizes to cater for every taste, including some great whisky shops. Although it has a population of around 450,000, one of the best things about Edinburgh is that it is a relatively compact city. 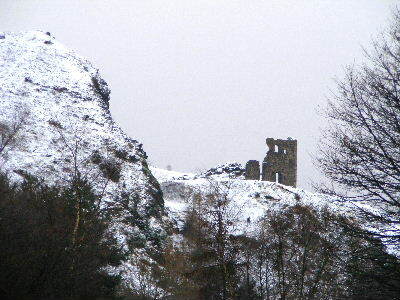 Anyone who is moderately fit will find most attractions and places of interest within easy walking distance of the Castle, although some walking up and down hill will be required. For anyone less able an excellent transport service is available, principally buses, taxis and more recently the new tram service. There are also a number of tourist buses that circumnavigate the historic areas of the Town allowing you to jump on and off as you please. 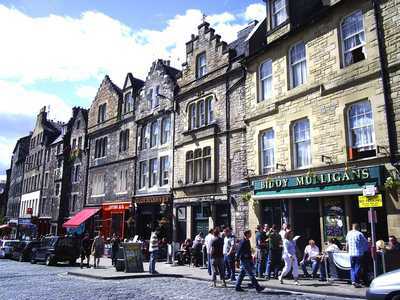 Edinburgh has been the Scottish capital since the 15th century and has two distinct areas, the Old Town, dominated by the medieval Castle; and the neoclassical New Town, whose development from the 18th century onwards has had a far-reaching influence on European urban planning. It is the wonderful juxtaposition of these two contrasting historic areas, each with their own important buildings, that gives the city its own unique character. This was recognised by the award of UNESCO World Heritage status in 1995. Edinburgh is a vibrant and innovative centre for commerce, finance and government and amongst others is the home of Rockstar North, the developer behind the phenomenonly successful Grand Theft Auto series and The Royal Bank of Scotland Group whose global headquarters are located at Gogarburn. As you stroll around the Town, don't be alarmed if you hear a sudden loud explosion at lunchtime. This is only the one o'clock gun. It is fired from the ramparts of the Castle every day (except Sunday) at precisely 1.00pm, thereby allowing townsfolk and visitors to check their clocks and watches. The origin of the tradition lies in the days before accurate timepieces were available. This allowed ships in the Firth of Forth to check and reset their chronometers. The ceremony of the firing of the gun is nowadays retained as a popular tourist attraction. 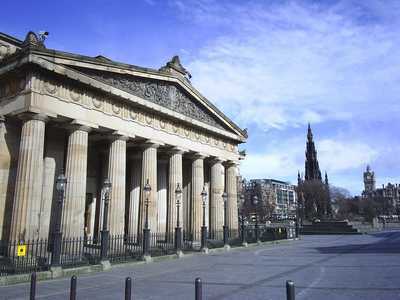 The City also boasts some of Scotland's finest Museums and Galleries, including the National Museum of Scotland, the National Galleries of Scotland, the Scottish National Portrait Gallery and the Scottish National Museum of Modern Art to name but a few. 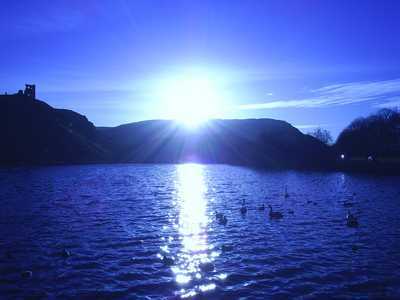 Edinburgh has such a magnificent setting that within a mile or so of bustling Princes Street and Waverley Station you can find yourself in the breathtaking beauty of scenic Holyrood Park. Such an extraordinary contrast within any city centre is exceedingly rare. 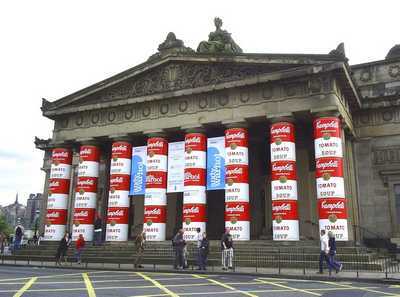 In August to early September of each year Edinburgh becomes the cultural centre of Europe when the Festival is held. 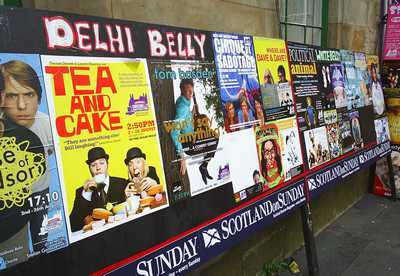 In reality there is not a single Edinburgh Festival as such. 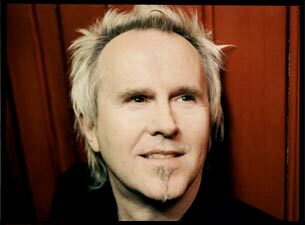 Rather the Festival comprises a collection of festivals, with the Fringe Festival (comedy, music and theatre) having dramatically expanded from its modest beginnings to having now completely outgrown the more traditional festivals. The scale of the Festival is absolutely staggering. Spanning all the performing arts it ranges from comedy and drama to music, film and books, attracting visitors and performers from all around the world. Best of all, there is a great buzz around the city at Festival time which should certainly not be missed. 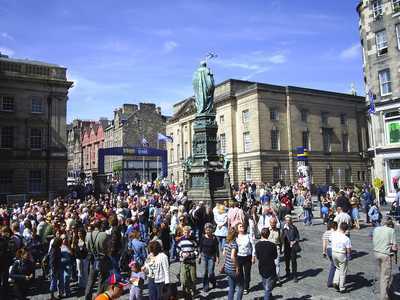 Such is the enormity of the event that in 2014 two million tickets were taken up by visitors to the Edinburgh Festival Fringe alone. 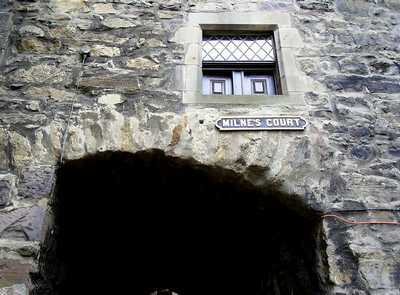 History abounds in Edinburgh and you never know what's around the corner. The Old Town is full of quaint old closes that are named after the trades that used to (and sometimes still do) practice there. 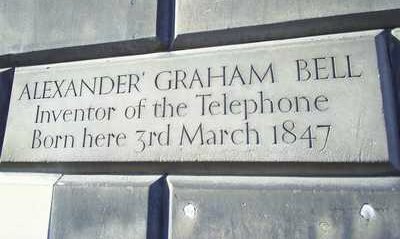 Keep an eye out for the many interesting plaques that can be seen around the city too. 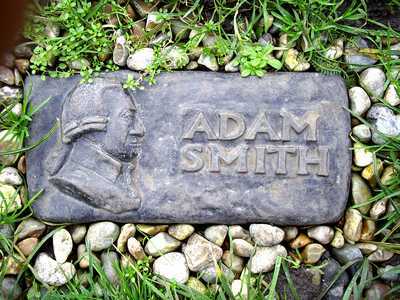 Father of Economics, Adam Smith, whose portrait features on the Bank of England £20 note, is buried at Canongate Kirkyard, which is located towards the lower end of The Royal Mile. 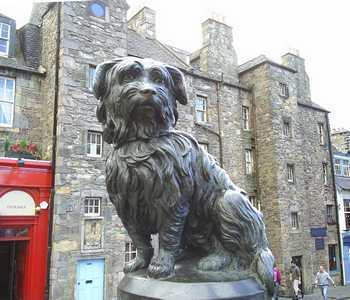 Edinburgh also has a great literary tradition that spans the likes of Sir Walter Scott, Robert Louis Stevenson, Irvine Welsh, Ian Rankin (first ever winner of the Edinburgh Award) and J K Rowling, who have written some of their best work here. It was also the world's first UNESCO City of Literature. 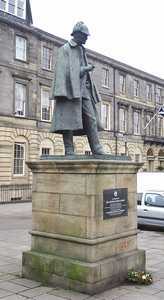 Sir Arthur Conan Doyle, author of the famous Sherlock Holmes detective mysteries, was born at Picardy Place, Edinburgh in 1859. This statue was erected there in his memory. Sir Arthur was taught by Edinburgh surgeon, Joseph Bell upon whom it is said he based Holmes' character. 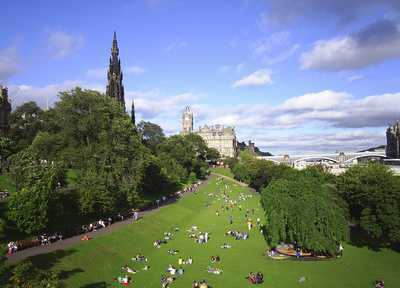 During the summer months, soaking up the sun in beautiful Princes Street Gardens is a popular Edinburgh pastime. 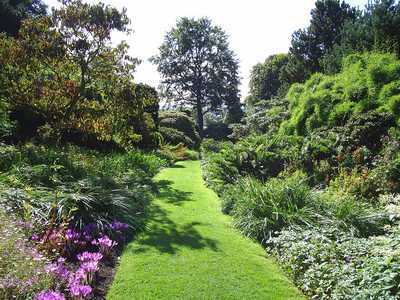 The Gardens themselves are a stunning place to enjoy a leisurely stroll at any time of the year and take in some of the best views of Edinburgh Castle and Old Town. 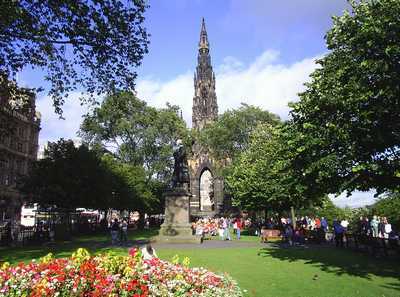 The famous floral clock in Princes Street Gardens has been a popular Edinburgh tourist attraction for many years. It is well known throughout Scotland and is as popular with the locals as it is with the many tourists who flock there to get a photograph of this stunning floral timepiece. 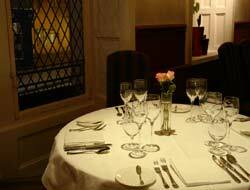 Edinburgh is full of iconic imagery, stunning views, fascinating buildings and historic cobbled streets. There is something new and interesting around virtually every corner and it is no wonder then that so many people, once they have discovered this beautiful and captivating city, find themselves drawn to return time and time again. Each year Edinburgh holds a colourful Winter Festival culminating in the world renowned Hogmanay celebrations and fireworks display. Whatever the time of year, there is always something interesting going on in Edinburgh. 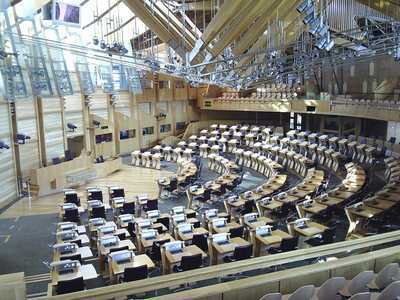 So, as they say, there's no time like the present to arrange your well deserved break to Scotland's capital city. And if you want a pleasant stroll along the beach, the sands of Portobello Beach are but a short bus ride away! You can also visit the world famous Forth Rail Bridge, which has just been given UNESCO World Heritage site status, at the lovely village of South Queensferry. 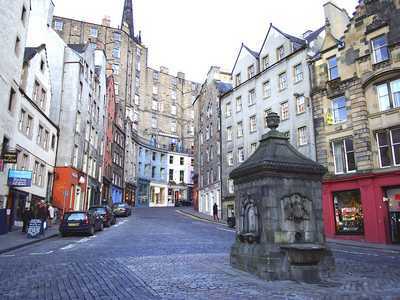 Although this is further out from Edinburgh city centre it well worth the visit. 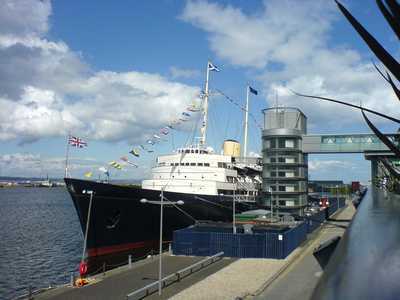 Sightseeing trips on the Forth are also available from here. 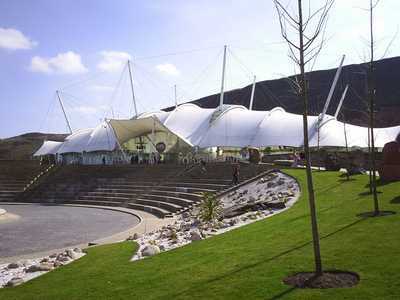 We hope that you will find our website useful in planning your visit to Edinburgh to see its many attractions, and that you will return to visit us again at www.bestofedinburgh.com in the future.